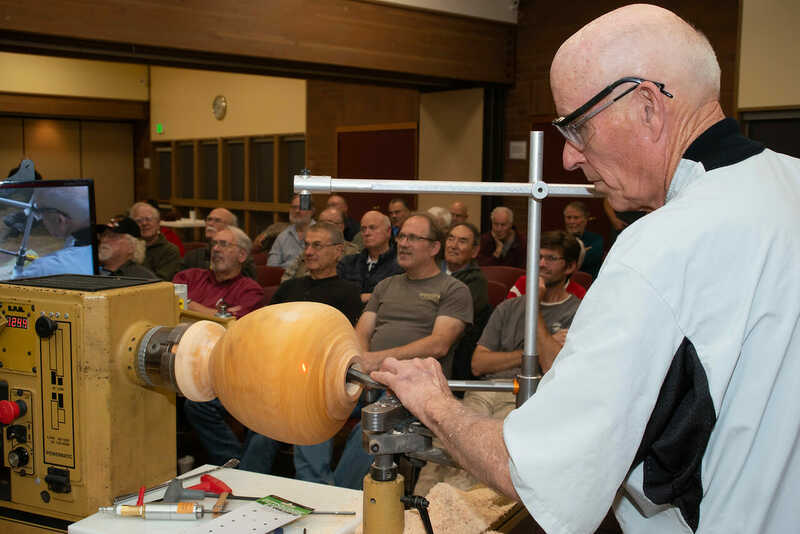 Dear Friends ~ Please enjoy the update on our Woodturning Show & share the info with your readers/members/friends. 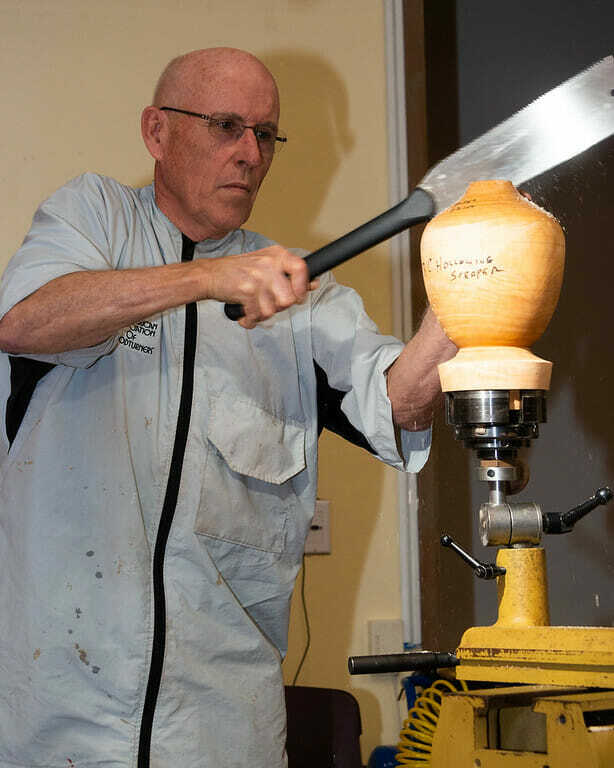 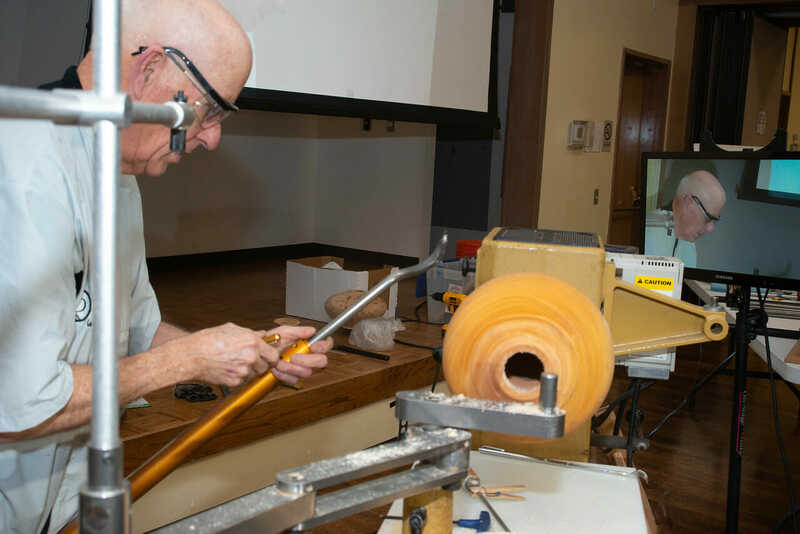 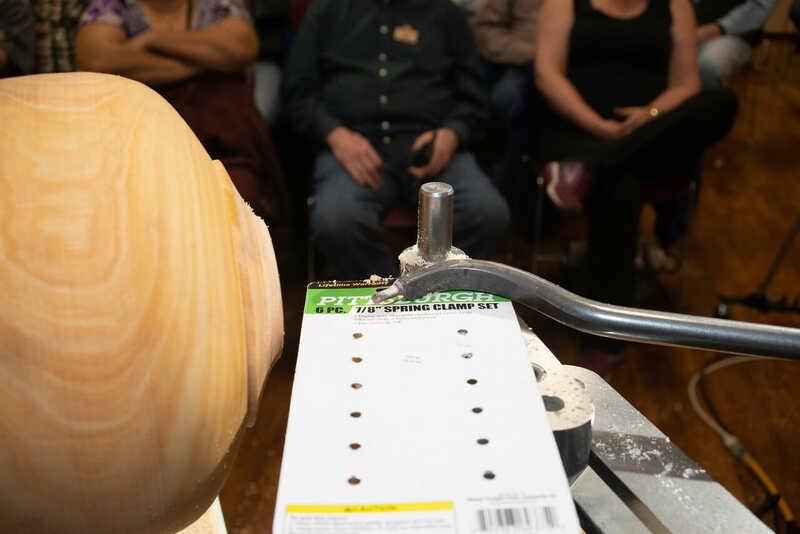 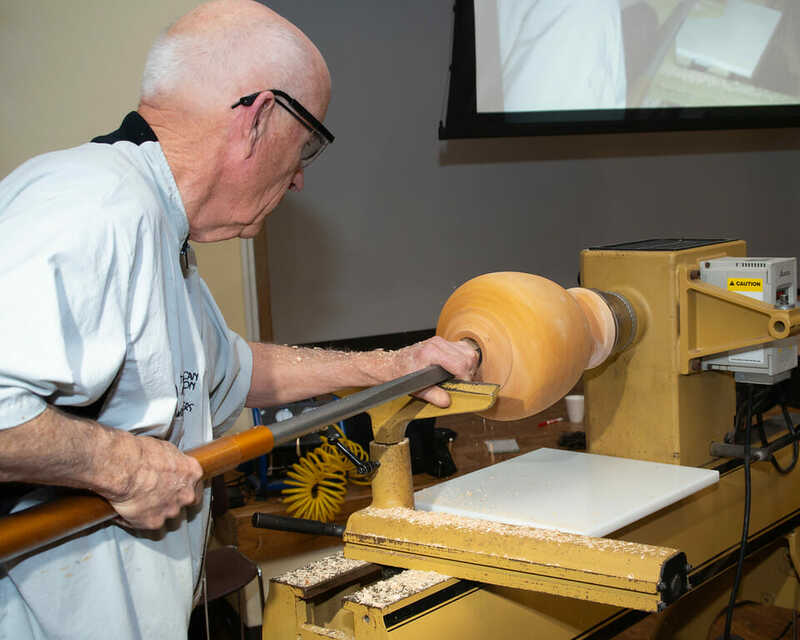 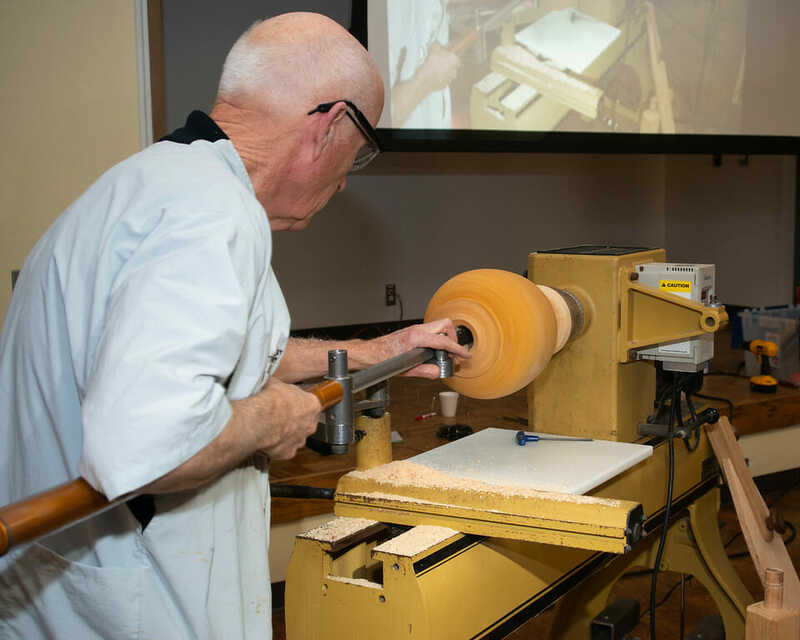 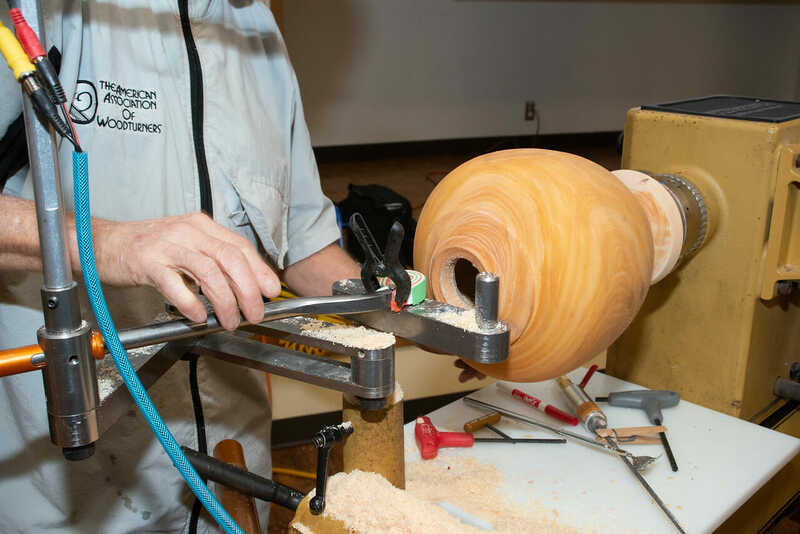 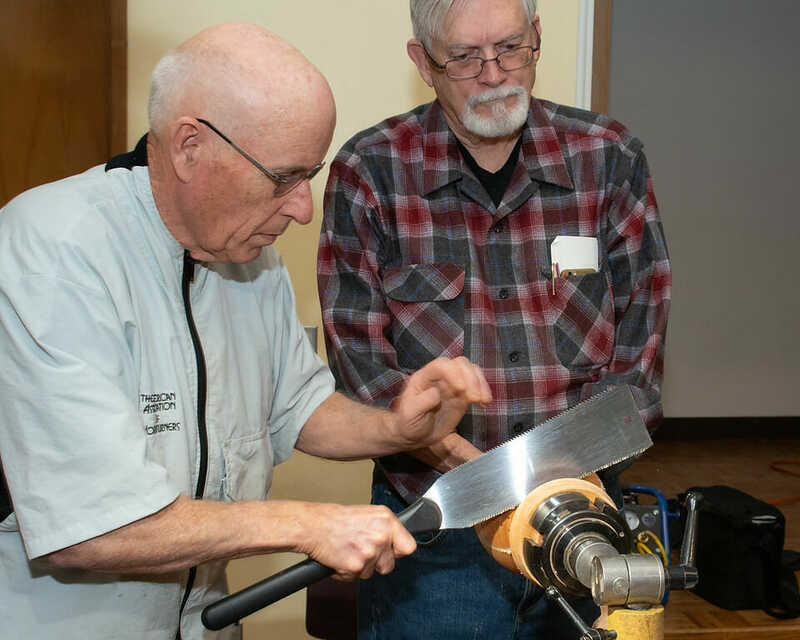 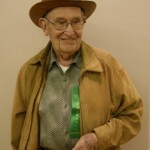 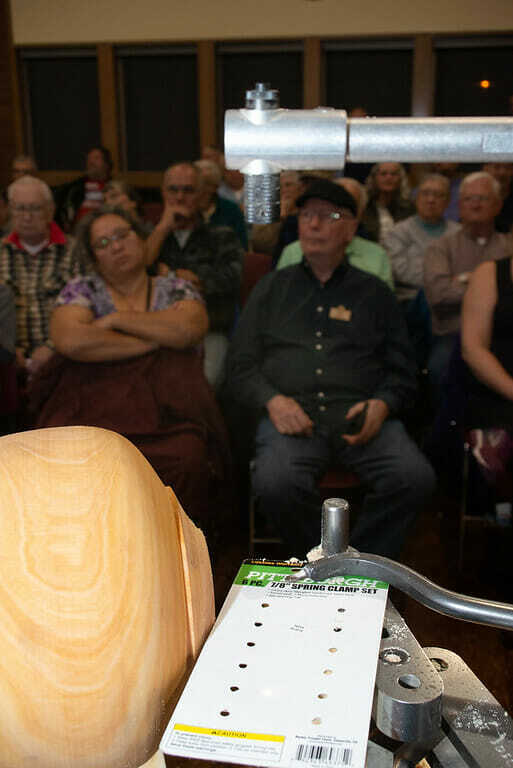 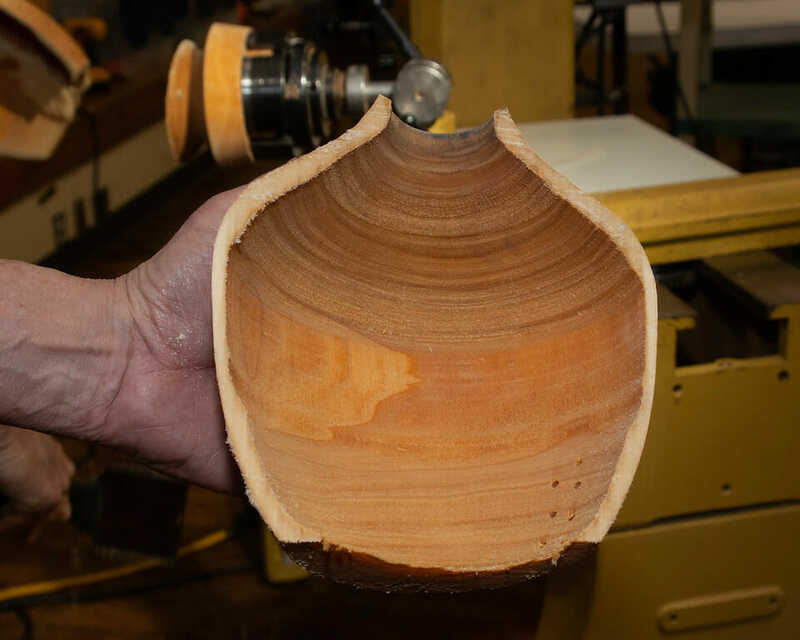 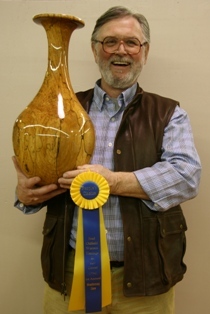 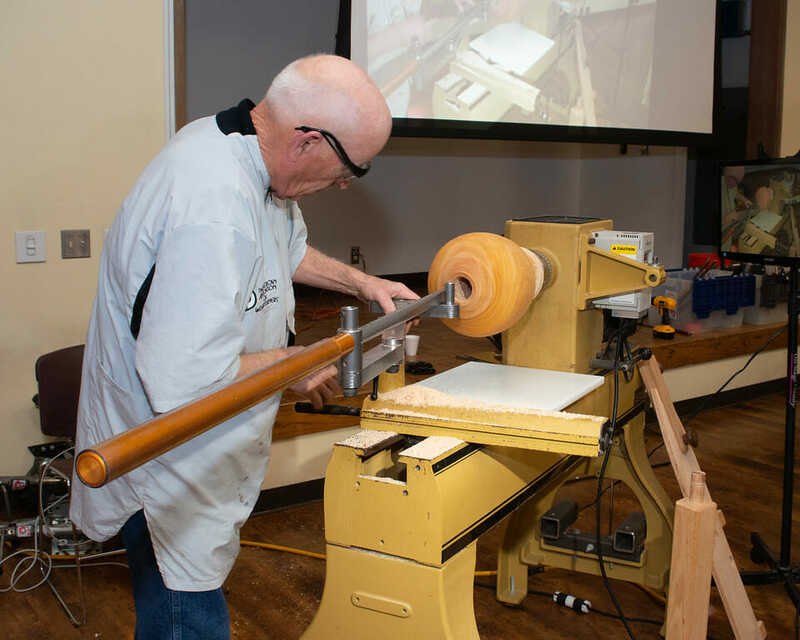 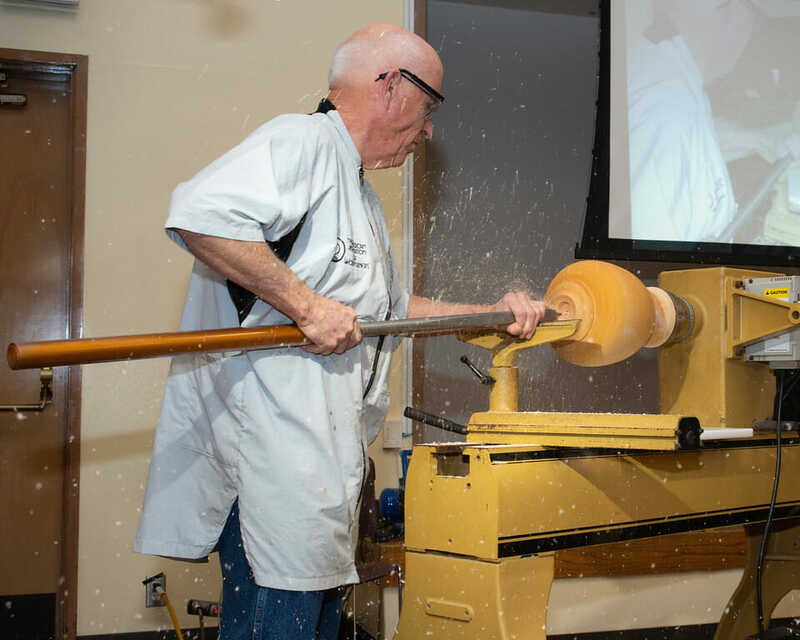 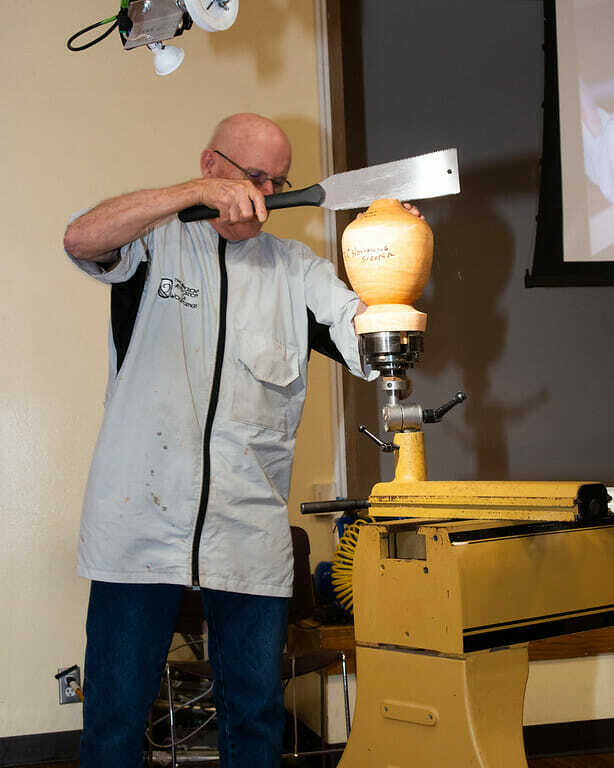 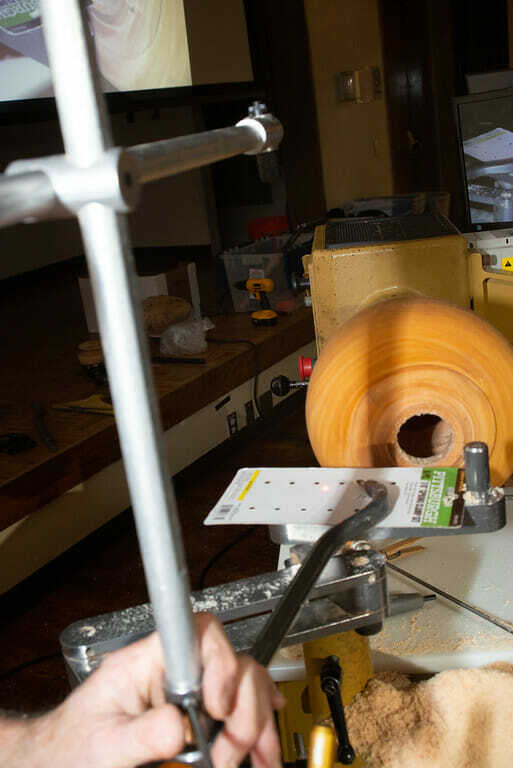 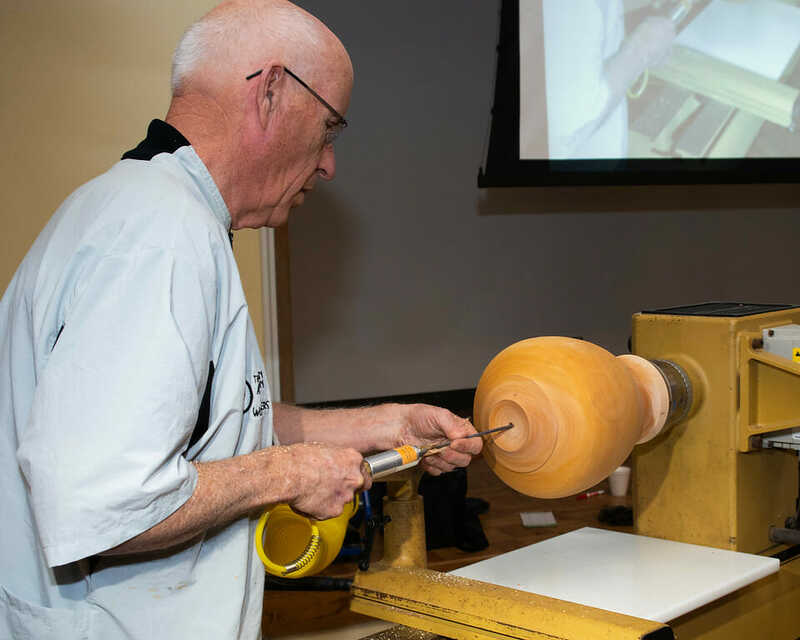 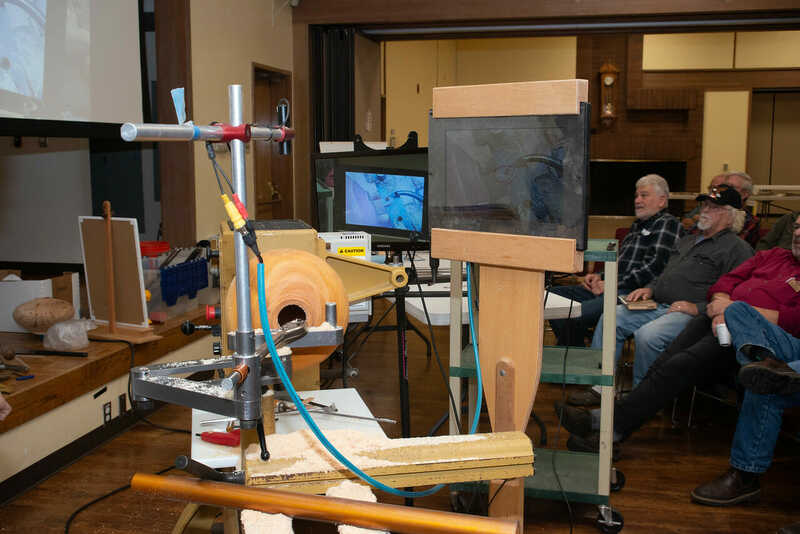 The 1st Annual Woodturning Show at the Fred Oldfield Western Heritage & Art Center was held from March 17th through April 1st. 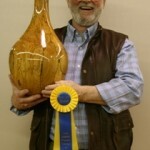 Over 150 pieces of wood were entered. 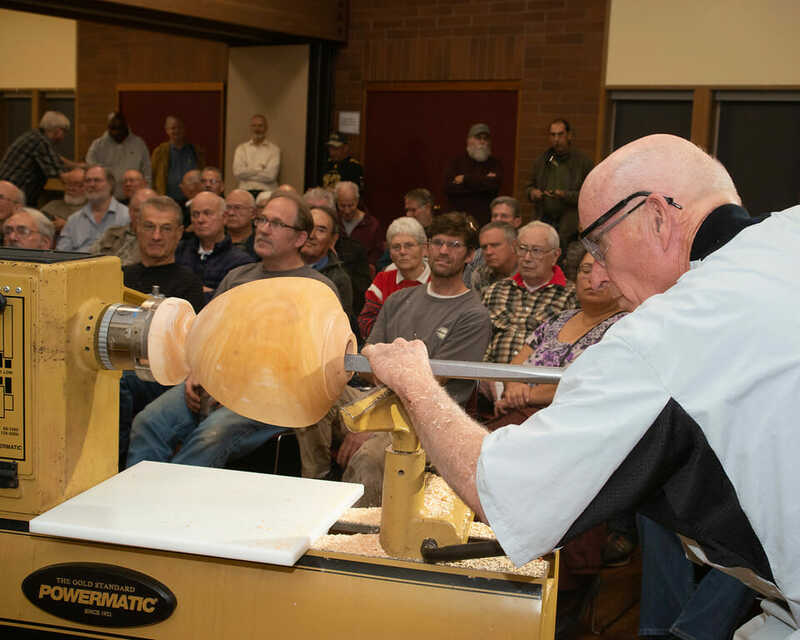 The Opening Reception was a huge success with over 550 people in attendance throughout the day. 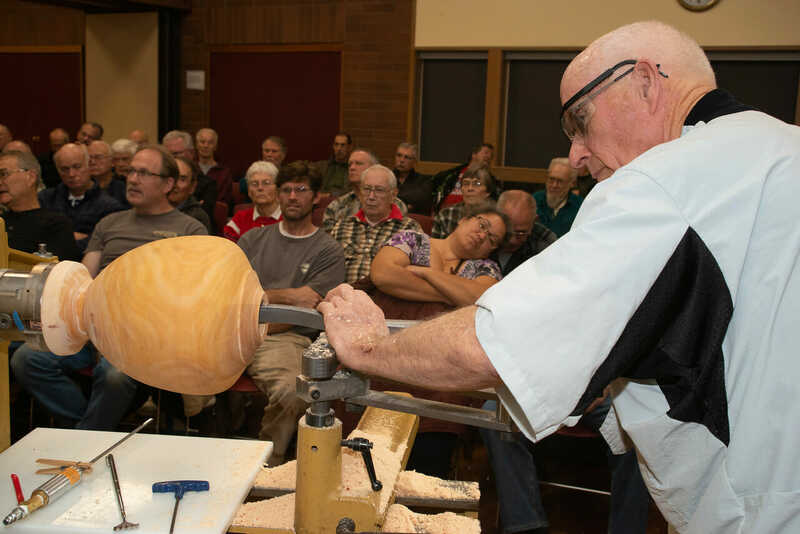 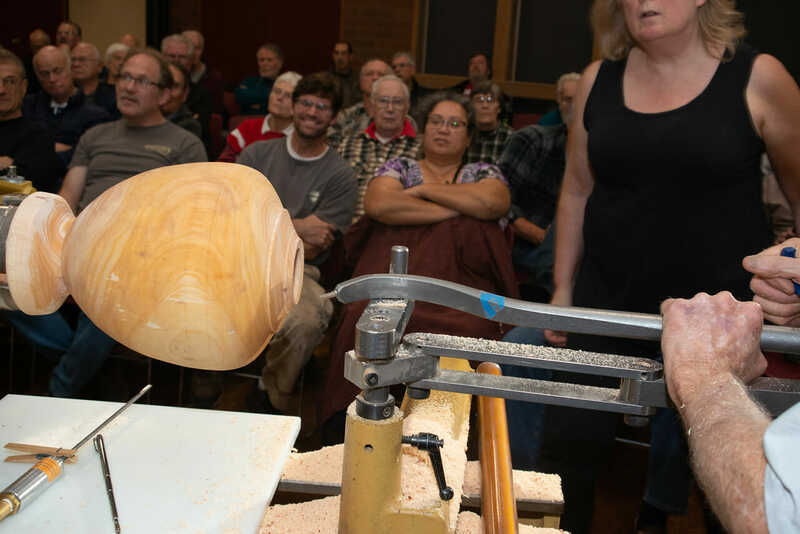 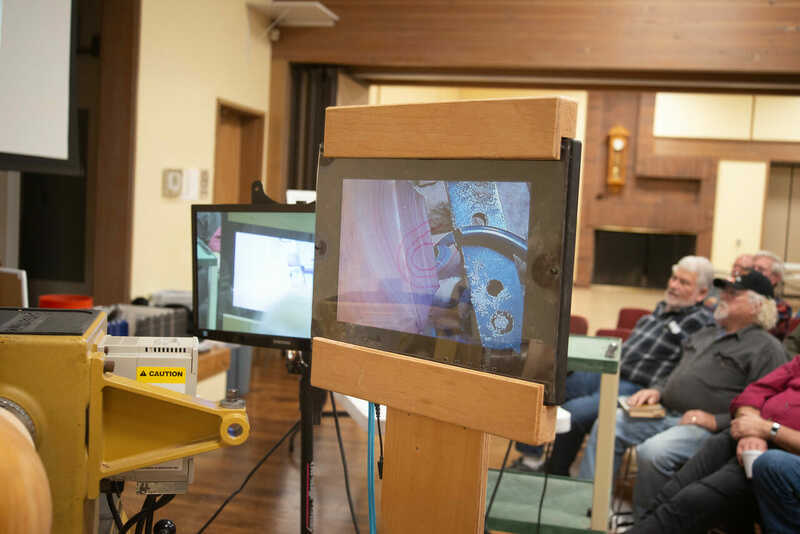 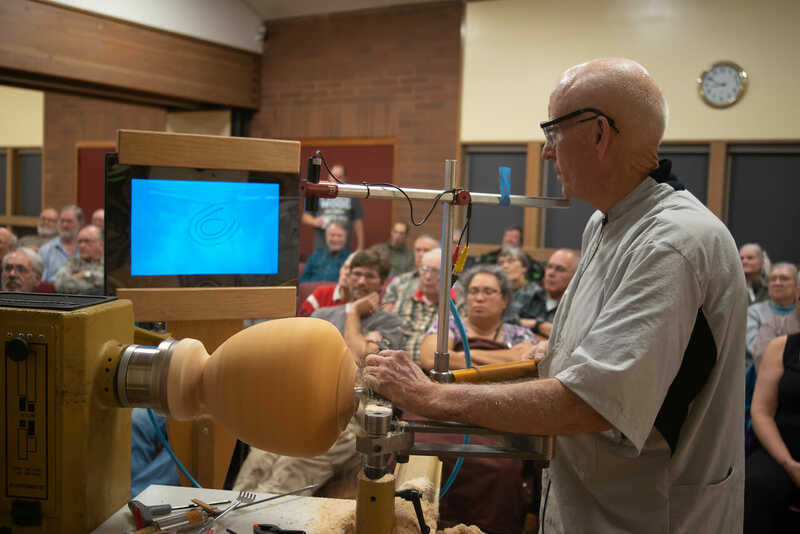 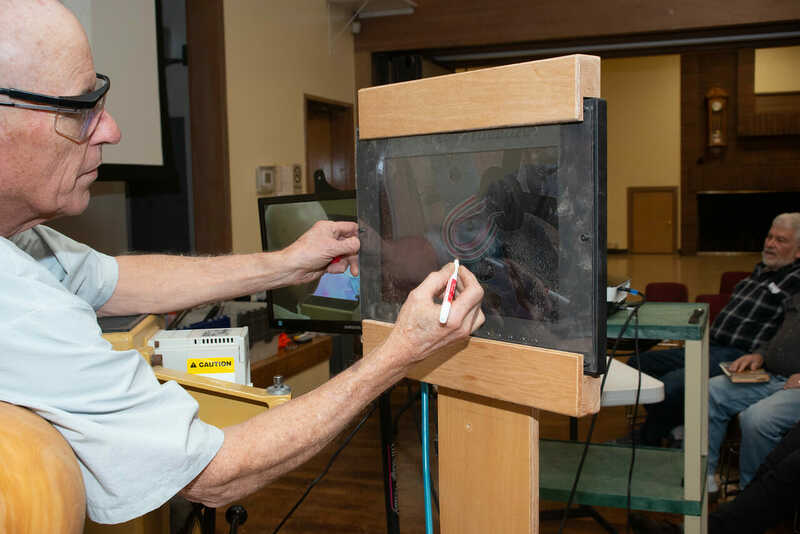 This was exciting as many of the attendees were Western Art patrons who were not familiar with woodturnings. 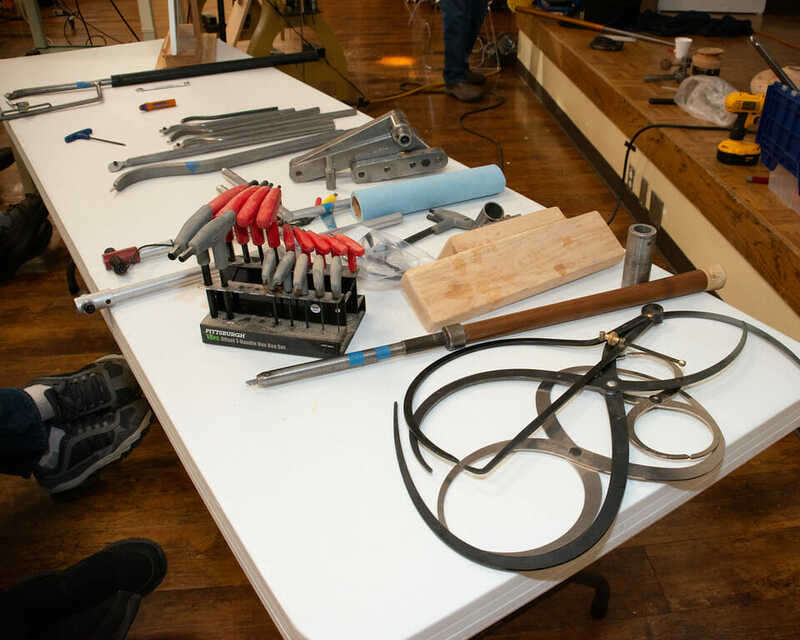 So not only did the show generate sales it was a tremendous educational venue. The Judges Show Award went to William Bender for his “Abbadon Destroyer of Worlds” and the People’s Choice Award went to Paul Crabtree for his piece “Majestic”. 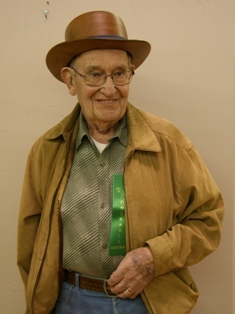 There were numerous Honarable Mention Awards. 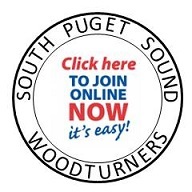 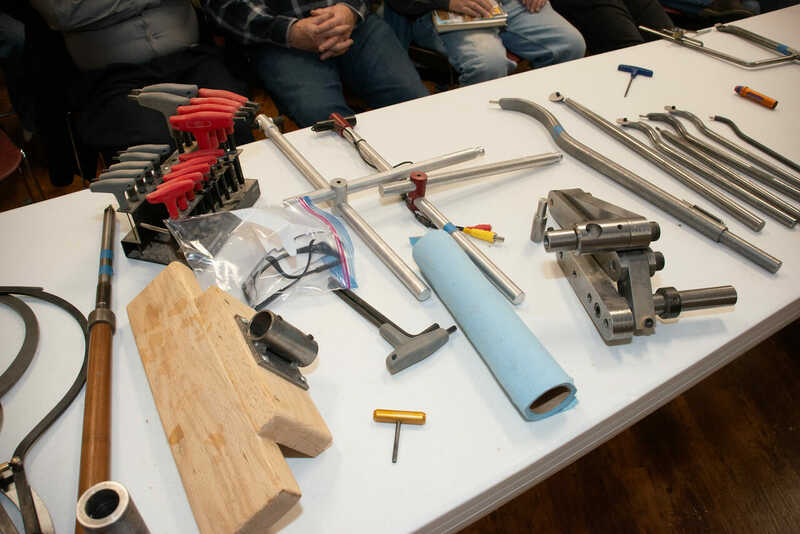 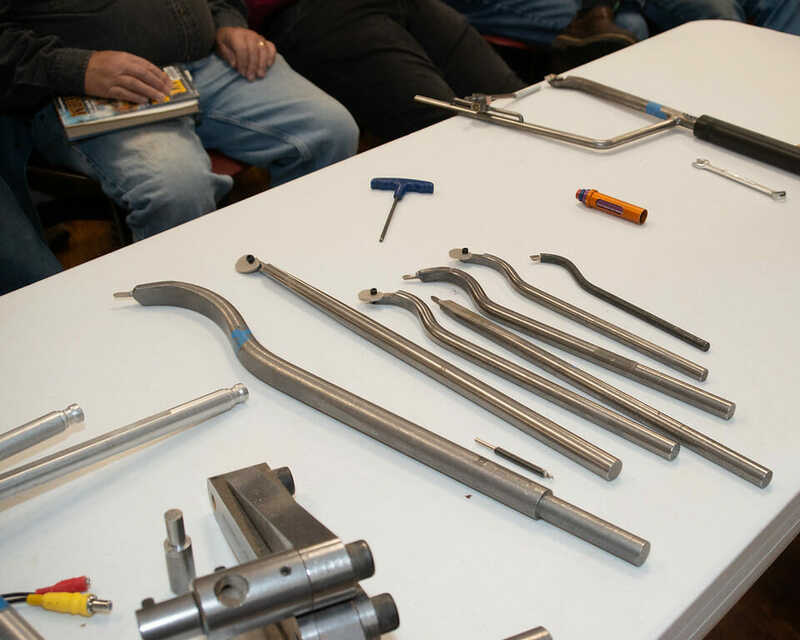 A Thank You goes to “Rockler Woodworking & Hardware” for being the event sponsor! 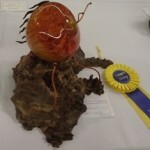 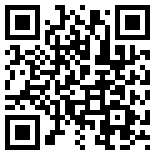 The show dates for 2013 will be May 11 – May 31st.